With thousands of driveways and garages nationwide, Parking Made Easy is here to help! For your convenience, we have listed some of the more frequently asked questions to help you get instant answers. If you still have questions, please feel free to contact us. What is Parking Made Easy? What are the benefits of Parking Made Easy? Why pay when other websites are free? Do you charge hidden commissions or markup the parking rental prices? What are the car insurance implications of sharing a parking space? How much does it cost to use a parking space? Does Parking Made Easy screen the listings? How many messages should I send and how long will it take? I sent a message last week and did not get a response, what do I do? Will I get value for money? How do I go list my parking space? Who can share their parking space? What are the home insurance implications of sharing a parking space? How much can I earn from sharing my parking space? How much should I advertise my parking space for? When should I increase/decrease the price of my parking space? Is it safe to share my parking space with someone I don't know? Can I ask for a security deposit? How do I give the driver the swipe card / remote / key to my parking space? Do I have to pay tax on the income from sharing my parking space? 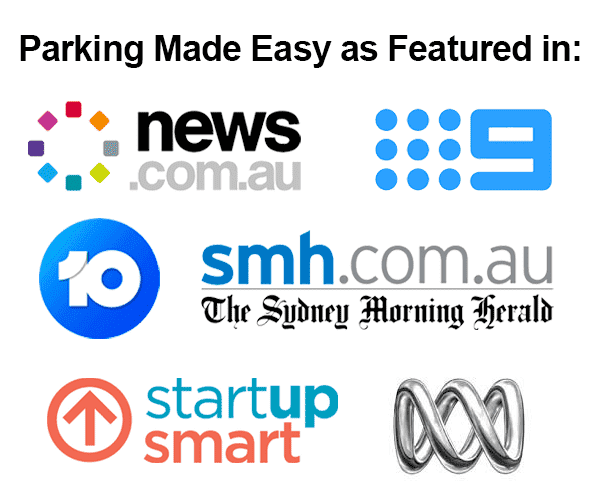 Parking Made Easy connects drivers looking for parking with home owner's who have available parking spaces to share including empty driveways, garages and car parks. Simply join online, search the available parking spaces and send messages to parking space owner's you're interested in. Driver's save time by knowing when and where to park before arriving. Save money compared to paying for expensive parking stations and no more council parking fines either! Parking Made Easy also let's home owner's make money renting their unused car space. 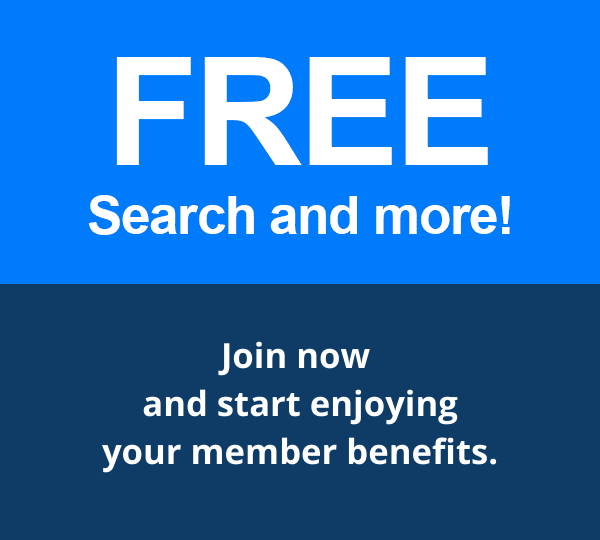 It's free to join, browse listings and post an ad, there is no commitment to subscribe, and you do not need to enter any payment details when signing up. When you're ready to start contacting potential parking space owners you can choose from a range of paid subscription options. Please login to see a description of the current subscription plans and their prices. 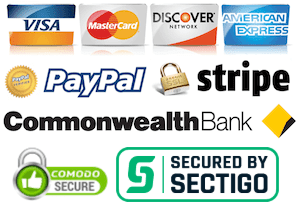 You can pay by credit card online using secure encryption to keep your credit card details safe. Your credit card details are never stored by Parking Made Easy. To cancel a membership, users may contact Parking Made Easy at http://www.parkingmadeeasy.com.au/contact, by email at support@parkingmadeeasy.com.au. If a user cancels its membership, users will have access to the membership benefits until the end of the then-current membership term; the membership will not be renewed after that term expires. With a choice of free websites it's natural to ask this question. Free websites do not have the resources to invest in the latest tools and innovations, by choosing to use a paid website you will benefit from smart design, clever navigation and great search tools which enhance the user experience. You will also have the assurance that the content on the site is checked for quality purposes. Additionally, as a paid subscriber you will also have your own dedicated email inbox. This means you can chat safely and privately, only giving out personal information if, and when, you're ready. This alone is a good answer to the question. Finally, we also have a customer care team on hand to answer any queries you may have about how to use the features of the site, uploading photos or about your subscription. Whatever your question, we’re here to offer some friendly support. It is commission FREE for both drivers and parking providers with ZERO markups, meaning we do not increase the parking price or add a margin to earn extra profits. We do not charge any online booking or service fees and pride ourselves on 100% transparency so there are not any hidden costs, fees or charges. Membership Contribution is the only small cost which you can purchase when you’re ready and is much less expensive than paying inflated parking prices at other websites or drive up locations and no parking fines, saving you money. When parking your car, you leave it at your own risk, the same as when you use a commercial parking operator. For any other queries, please contact your insurance provider. The cost of using a parking space is entirely up to the parking space owner. Generally, the price of a parking space in the same area may differ due to different features such as proximity to popular place as well as security and lighting. We are an introduction website only, so we do not do screenings. Members should conduct thorough phone screenings, interviews and reference checking before scheduling a booking. Parking Made Easy also provides you with resources to assist you including parking space price guides and sample parking contracts. It depends on your specific need - some parking spaces are easier to find than others. So to make the most of the site we recommend that you send 8-10 messages and allow a 7 day turnaround, although it is likely you will gain a good number of replies within days. Many listings also contain mobile phone numbers which will allow for immediate contact. If your first round of emails don't introduce you to the right person, simply send out a second round the following week - there will be more people to choose from and you are likely to succeed within that week. You may also need to consider varying your expectations (perhaps offering an increased rental amount or longer rental terms if the parking space is in a high demand area). Due to the increasing popularity of the website, sometimes system messages are getting stuck in spam/trash folders. Its always good to make a quick phone call if there is a phone number available. Otherwise, please let us know and we can provide you with the direct email of parking providers for you to contact. 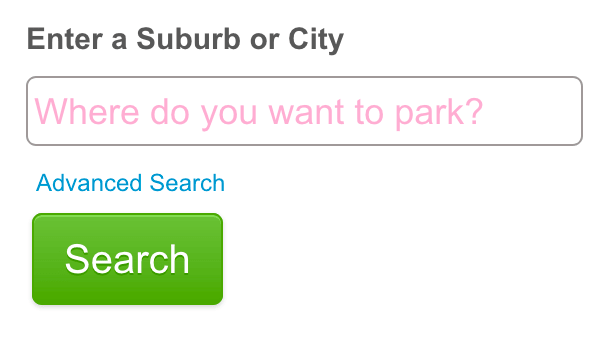 You can also post a wanted listing by logging in and going to parkingmadeeasy.com.au/listing/quick and choosing offer type wanted. Any discrepancies or concerns regarding listings are followed up by Parking Made Easy. Any negative feedback is checked and acted upon immediately. 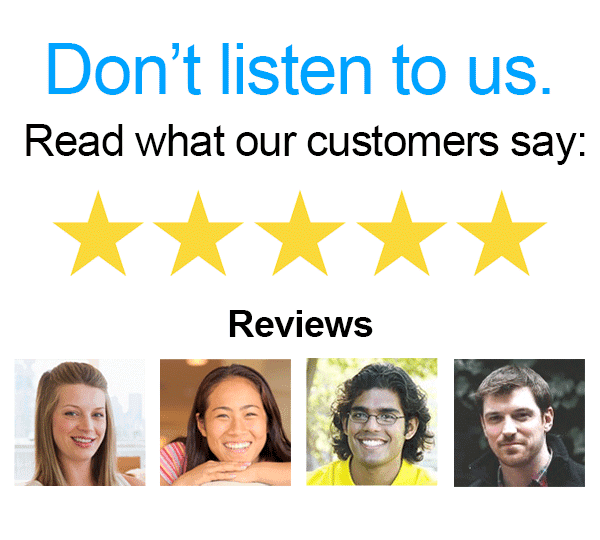 Feedback is sought from a random sample of site members regularly, to ensure that quality standards are maintained. Listings which are inactive for an extended period of time are removed from the site, so we ensure the list of parking spaces is as current and accurate as possible. We also ask for members' help in monitoring quality by contacting us to provide feedback. You will have access to #1 Parking Space Directory 24 hours a day, 7 days a week for your chosen subscription period. Just one membership payment will allow you to access the directory as many times as you like and post a listing online plus provide you with a range of helpful resources. Parking in driveways is much more cheaper than expensive commercial parking stations and if it saves you from only one council parking fine, the membership will have more than paid for itself. If you have an available driveway or garage, you can list your space on website using two methods. The quickest way is to select list on the menu bar and enter a few details, your parking space will advertised immediately on the website and you can come back at a later stage to complete the registration. Alternately, you can register for the website and list your parking space in the My Account area of the website. Anyone with a driveway or garage that is available for some period of time. This depends on your own insurance policy as they all differ. For any other queries, please contact your insurance provider. It really depends on a number of factors, but some parking spaces are shared for up to $20 per day for a sporting event or festival. Other parking spaces are shared for up to $100 per week. That’s equivalent to more than $5000 per year! It really depends on a number of factors, you should consider the price of other parking spaces in your area. If your still unsure, you can estimate a price and increase or decrease it based on the number of responses you receive. If you are getting plenty of booking requests, you may want to consider increasing your price. On the other hand, if you are not receiving many request you may want to consider reducing the price. Share your parking space only when you feel comfortable. You should always take due care when interacting with others online or in person. Yes, if you like. You should state this in the description of your listing along with any other terms. Drivers and Hosts are able to communicate using the Parking Made Easy mail system and can arrange for the provision of the security deposit. Drivers and Hosts are able to communicate using the Parking Made Easy mail system and can arrange for the provision of the swipe card / remote / key. Parking Made Easy advises parking hosts to seek independent, expert advice regarding their personal taxation liability.